The super thin design also includes 2 credit card slots making it great for on the go, whilst the magnetic flip cover will protect your device’s screen from scratches. 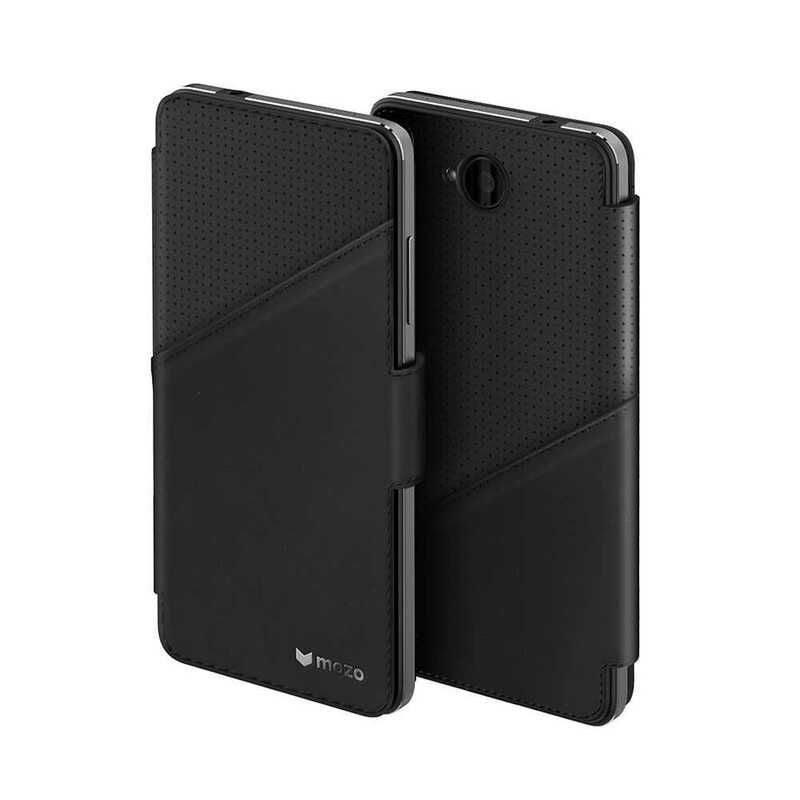 These soft touch, textured replacement back covers also have NFC components included. As part of the Designed for Lumia manufacturer programme, Mozo cases are designed using the manufacturers specification and are authorised directly, ensuring quality and a great fit.